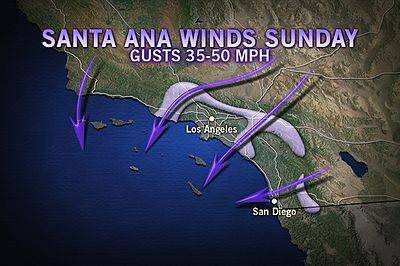 Certain parts of the country face regular high wind events and the Santa Ana winds of southern California are no exception. Ranging from moderate gusts to sustained winds, any high winds can bring havoc to your property’s roof.  Most roof systems, if installed properly, are built to easily withstand common wind events, sustaining little to no damage. 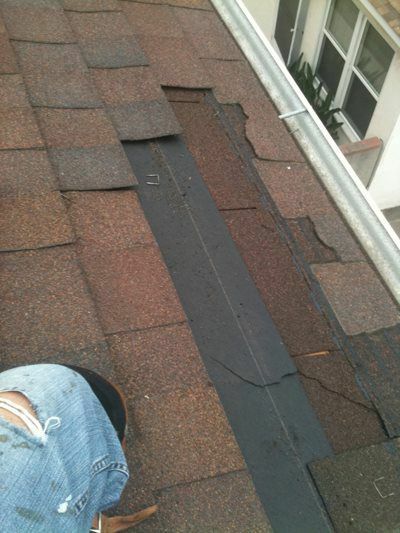 However, it’s usually the less obvious cracked, missing or damaged roof tile, shingle or pipe flashing that causes homeowners the biggest problems with the next rainstorm. Poor workmanship from a previous roofing contractor and flying debris are the two leading causes of roof, skylight and gutter damage in a high wind event.